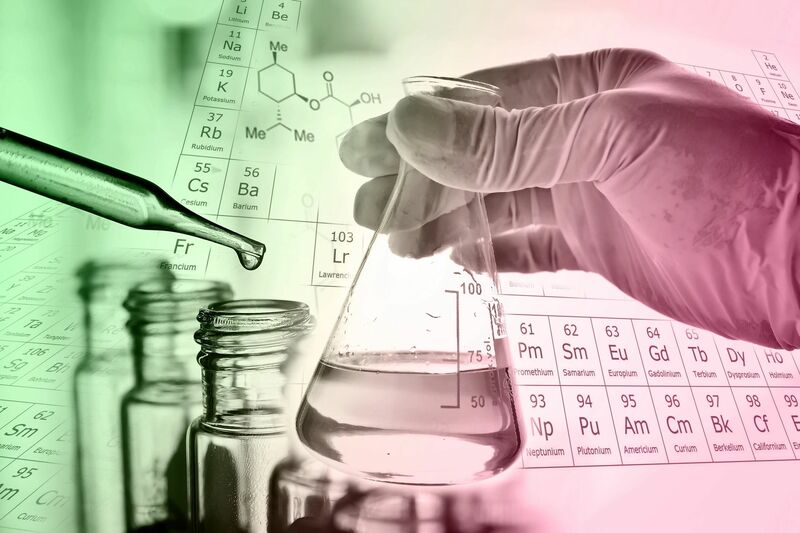 Burrant Chemical LLC has been helping companies by providing advancements in chemical products/formulations that serve a variety of businesses. They may range from complex process products, multiple chemical formulations combined to produce a certain outcome or single products for a specific applications. You can see some of the organizations we have worked with in achieving their goals. Whether you want to improve, or develop a product Burrant Chemical LLC can help. Burrant Chemical LLC has been providing analysis services for the past ten years. In doing so we have served a variety of companies in helping them in various areas such as; quality control, detection of trace contaminants, process control, specialty additives etc. All of the analytical work is performed to the corresponding quality standards used in that industry. For an overview of our current customer base please contact us.